(Long Beach, California) -- Visitors on opening day of the January 29 - 31, 2015 Long Beach Coin, Currency, Stamp & Sports Collectible Expo (www.LongBeachExpo.com) will have the opportunity to obtain first day of issue commemorative coins directly from the United States Mint. "This will be an exciting opportunity for collectors and dealers! Representatives of the United States Mint will be at the show all three days selling the new U.S. 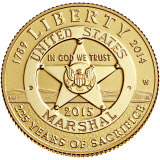 Marshals Service 225th Anniversary commemorative coins, starting on January 29. That's the first day of issue for these clad half-dollar, silver dollar and gold $5 denomination coins," said Cassi East, Long Beach Expo President. "Plus, visitors can see coins from the eagerly anticipated Pogue Collection, including one of only three known 1822 Capped Bust Half Eagle gold coins and the Dexter 1804 Class I Draped Bust silver dollar. Also, the Simpson Collection of Gobrecht Pattern Dollars will be publicly displayed for the first time on the West Coast," added East. The just-issued U.S. 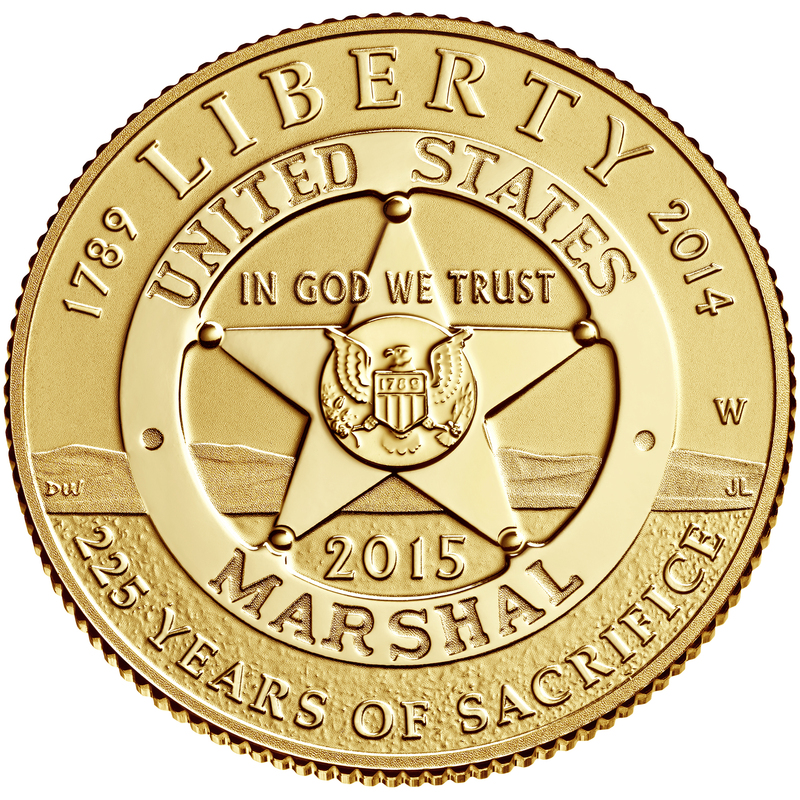 Marshals Service coins will be available along with many other United States Mint products at the Mint's booth, #1126. Professional Coin Grading Service will offer special First Strike® insert labels for Marshals Service commemoratives submitted for PCGS certification during the three-day January 2015 Long Beach Expo. A total of 175 coins from the D. Brent Pogue Collection will be displayed at the Stack's Bowers Galleries booth, #502. Many of the coins have never been publicly displayed anywhere since they were acquired over the decades by Mr. Pogue and his family. The collection is certified by PCGS and features special gold labeling to indicate the D. Brent Pogue Collection pedigree. 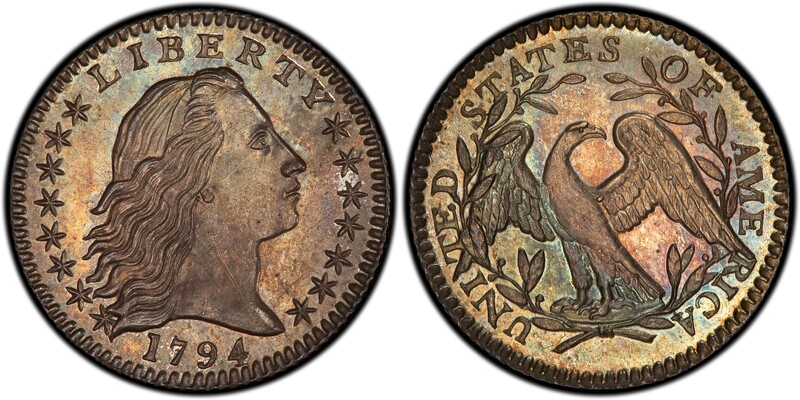 Among the other Pogue coins on display will be a 1794 Flowing Hair Half dime (LM-3) graded PCGS Specimen-67; 1827/3 Capped Bust quarter dollar (B-1), PCGS Proof 66+ Cameo; 1797 Draped Bust half dollar, Small Eagle (O-101a) PCGS MS-66; 1807 Draped Bust half dollar (O-105), PCGS MS-66; 1808 Capped Bust Left Quarter Eagle (BD-1), PCGS MS-65. The PCGS Set Registry® all-time finest 1836-1839 Gobrecht Dollar patterns set also will be displayed for the first time on the West Coast during the January 2015 Long Beach Expo. The exhibit, at the PCGS booth (#807), will be courtesy of the set’s owner, collector Bob R. Simpson of Texas, and Legend Numismatics of New Jersey. "More than 500 collectibles dealers will be attending the show, buying and selling rare coins, gold, silver, paper money, stamps, sports memorabilia, estate jewelry and other collectibles. 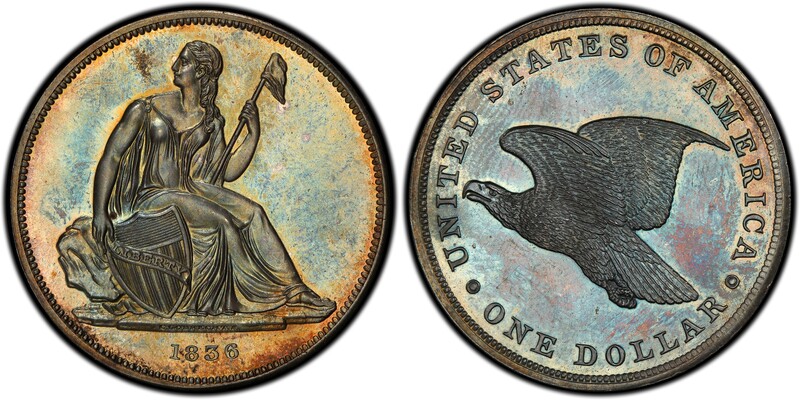 Heritage Auctions (www.ha.com), the official auctioneer of the Long Beach Expo, will conduct a major auction of United States rare coins, and there will be Meet the Expert sessions with PCGS Co-Founder David Hall during the show," said East. The Long Beach Expo will be held in the Long Beach, California Convention Center, 100 S. Pine Ave.
Show hours are Thursday and Friday, January 29 and 30, from 10 am to 7 pm, and Saturday, January 31, from 10 am to 5 pm. Admission is $8 for adults, $4 for seniors and children aged 8 to 16. However, free admission coupons are available in advance online. "Simply go to our website, www.LongBeachExpo.com, click 'Get Passes,' and enter the special Promo Code, PRJAN15. Then print out the free admission coupon and present it at the show's registration desk," said East.